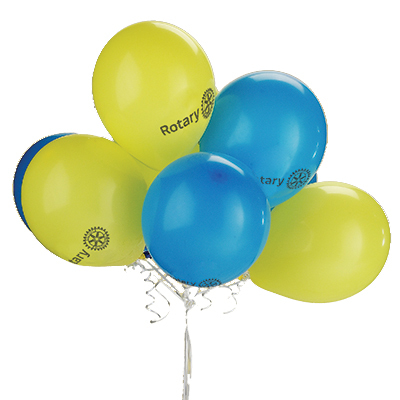 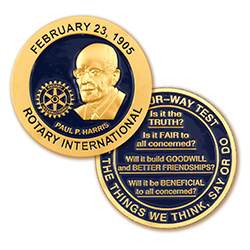 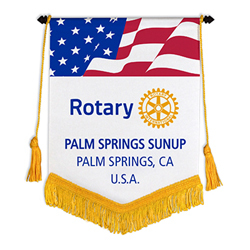 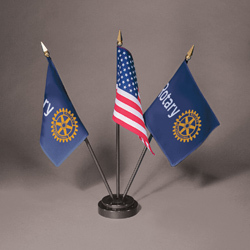 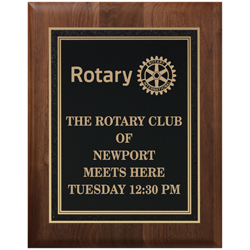 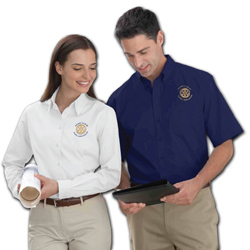 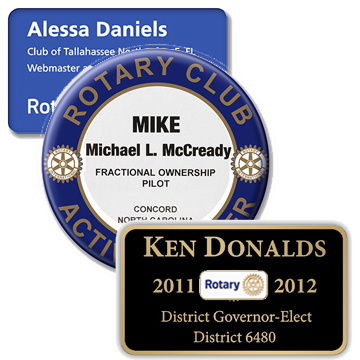 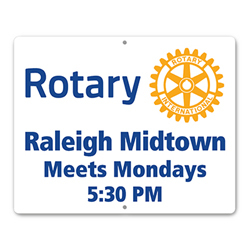 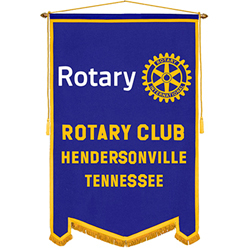 Your Rotary Club needs quality supplies for regular meetings, special events and fundraisers. 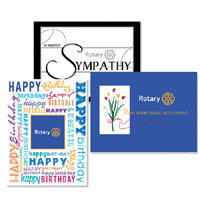 Here you will find all the supplies that you use week after week - new member kits, make-up cards, guest speaker gifts and badges, as well as those that you may need only occasionally. 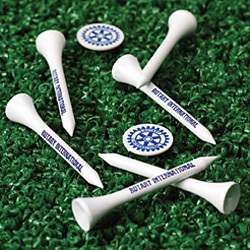 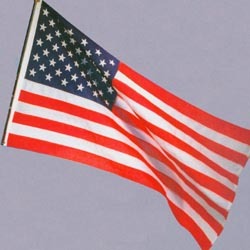 If there is something your Club needs that you can't find here, please let us know - we can help!